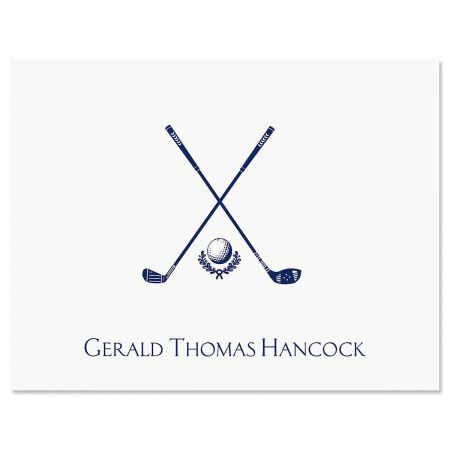 Every golfer will love having this set of note cards that proclaims their passion for the game—you're sure to score a hole-in-one when you present these note cards as a gift to your favorite player! 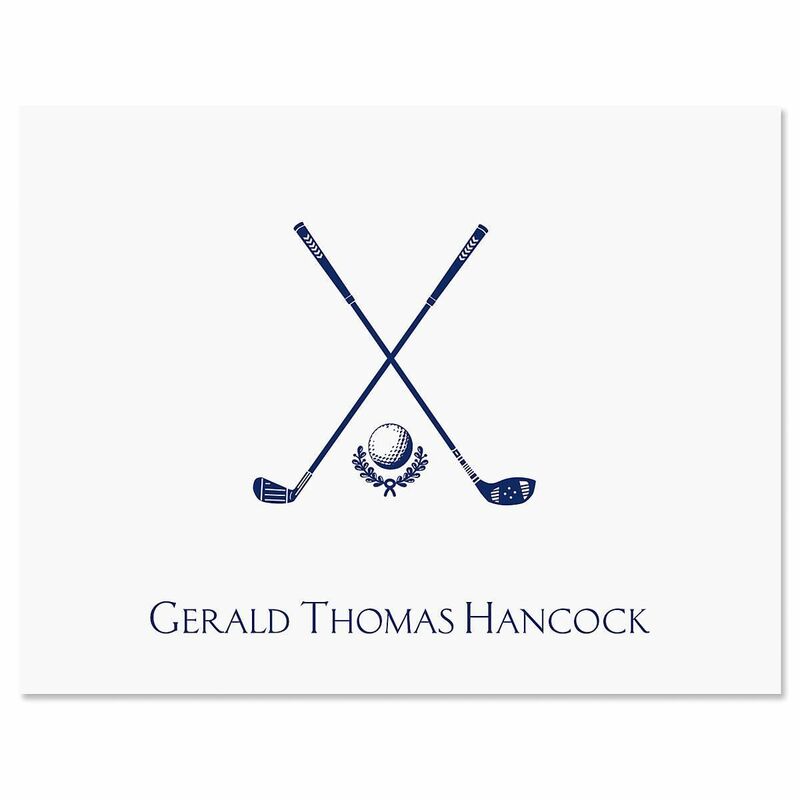 Blank-inside cards are a great little gift! White envelopes. 4 1/4" x 5 1/2". Note Cards come in gift packaging.